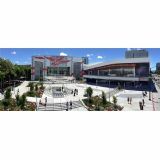 This is your chance to join 4,000+ embedded systems specialists for three days of Arm? ecosystem immersion you can't find anywhere else. 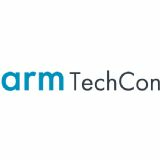 Back for its 14th year, Arm TechCon is the only comprehensive event showcasing the latest advances in this world-class architecture - from silicon design to software development.